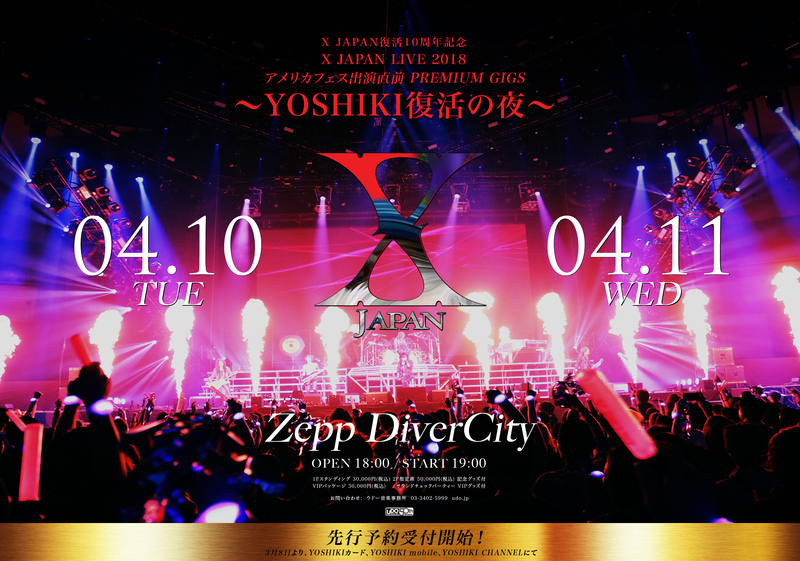 X JAPAN has announced that it will perform a pair of solo concerts to commemorate the 10th anniversary of their re-unification — “X JAPAN LIVE 2018 pre-American music festival appearance PREMIUM GIGS ~ YOSHIKI: A Night Of Resurrection ~” — on April 10 and 11 at Zepp DiverCity (Tokyo).On March 8, X JAPAN leader YOSHIKI (drums, piano) appeared live from Los Angeles via his “YOSHIKI CHANNEL” broadcast on the NicoNico live-streaming service. 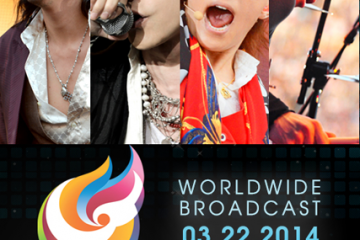 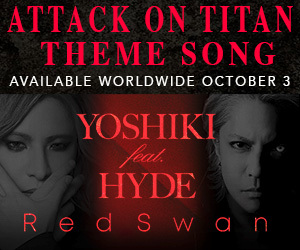 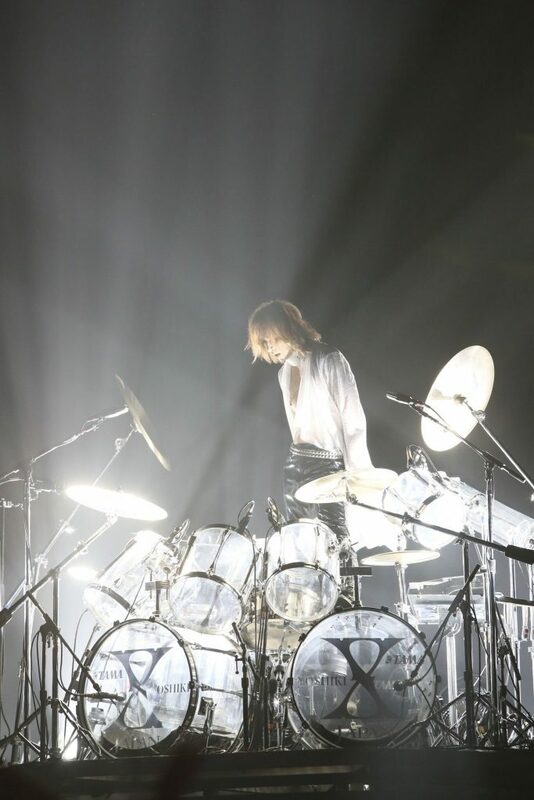 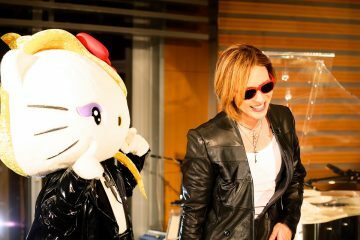 The program, titled “X JAPAN Breaking News ~ YOSHIKI makes a sudden appearance from overseas ~”, featured YOSHIKI himself announcing the concert dates. 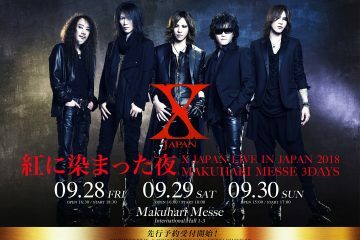 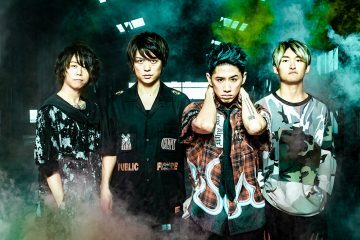 Scheduled special guests include Richard Fortus (Guns N’ Roses) and Wes Borland (Limp Bizkit), who performed with X JAPAN in three reunion shows at the Tokyo Dome in March 2008.